I had fun with this layout. 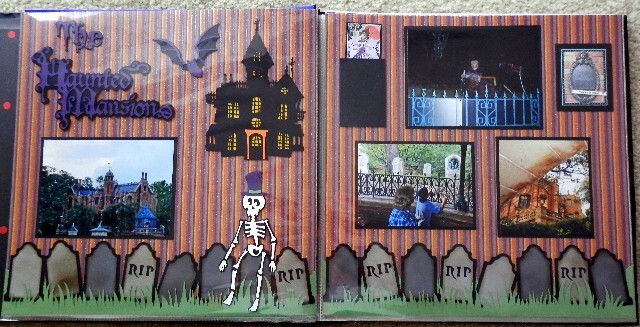 I used the Artiste cartridge for the tombstones and used my gypsy to weld them together to make the bottom border. All other cuts are from the Happy Hauntings cartridge.